I know that the consumer marketing team gets all the money and attention. But should they? Can a case be made to say that your employer brand is more important than consumer marketing? 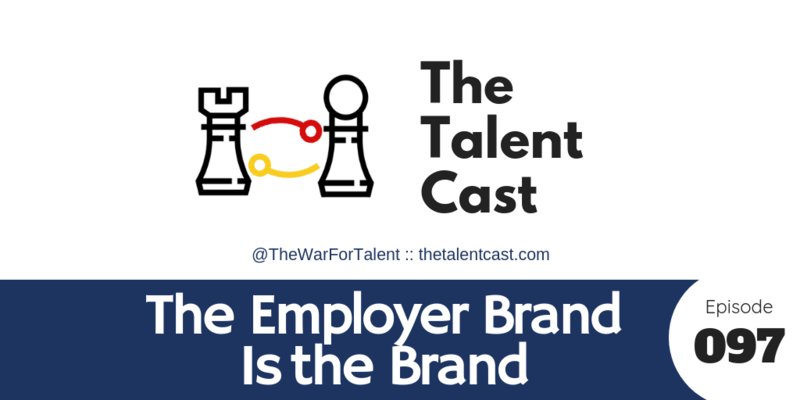 Or at least that the employer brand is the beating heart of all other marketing efforts? I think so. 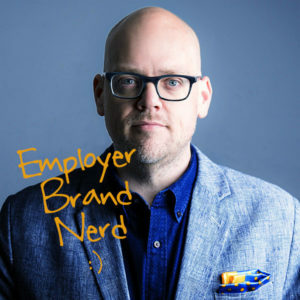 So take a listen and see if you agree that your employer brand really is your company’s brand.